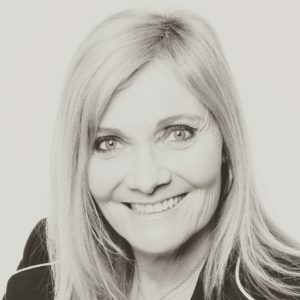 Susanne Fagerström from Åland, Finland is a certified Mental Trainer, Hypnosis Coach, NLP Master and has a MBA in Economics from Stockholm University. She is also a CEO of a popular business chain. Besides her business career she gives courses in Mental Training and individual coaching for other CEO:s and Managers and has created a demand in many companies for Mental Training in Business. Susanne is also on the bord of Swedish Society of NLP. Advanced professional hypnotist, Mind STYLE expert, Professional coach of the subconscious mind. Executive conflict coach, Family- and relationscoach and will also be during the winter International Lifecoach. Business development Manager, Speaker and author of Powerful Women and handbags.